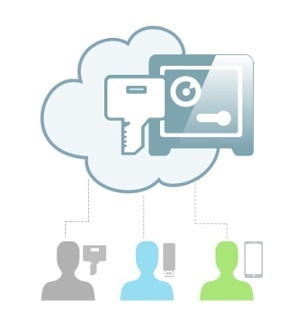 Cloud Signing: advanced PKI digital signatures made easy! 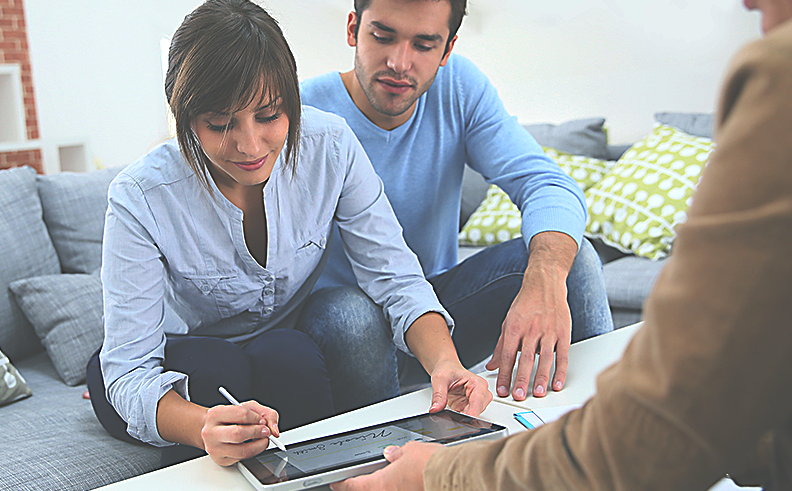 A quick background: Advanced digital signatures require each user to have their own unique signing key. The security of the system then relies on the fact that the user's private signing key is not accessible to anyone else other than the owner. If implemented properly it allows an independent judge to determine that any digital signatures produced with the user's private key must have been created by the owner and no one else - thereby delivering the "non-repudiation" property where signers can't reasonably deny the signatures they have created.